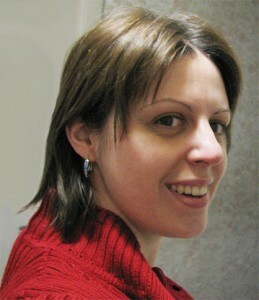 It’s been a heavy winter for me, but I finally sorted everything out, getting back on writing schedule. 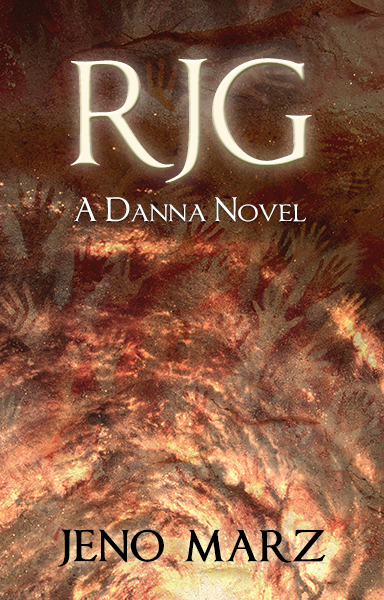 So here’s the cover for my upcoming novel, Rjg. I’m currently somewhere 60 000 words into the book and hopefully will finish the draft as scheduled, this November, so I can publish it next spring (date to be announced). For the record, “Rjg” reads with a short i, the palatal approximant /j/ like the pronunciation of ⟨y⟩ in toy, and g is the voiced velar plosive /ɡ/, like the pronunciation of ⟨g⟩ in “go”.